FREE for Museum Members only. 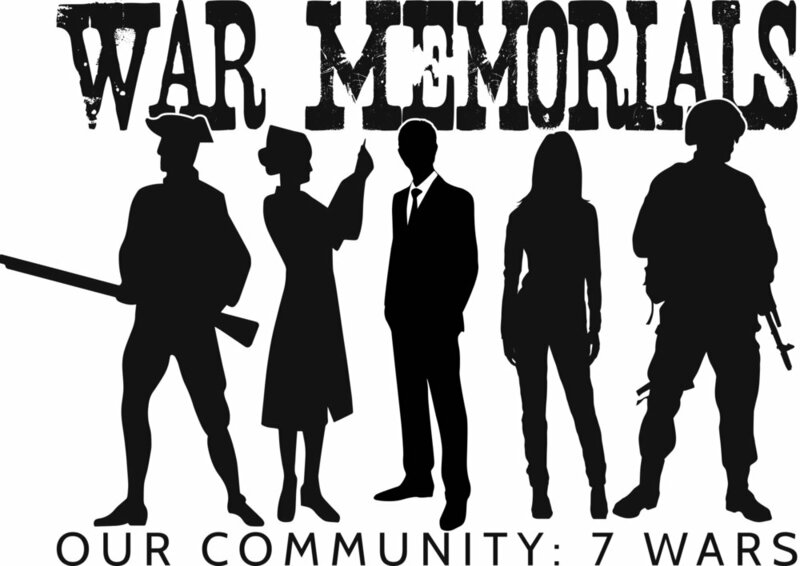 Join us with special guest, Tom Childers, for the members-only opening reception of our newest temporary exhibit, War Memorials. The exhibit highlights local men and women throughout history that have served in wartime, foreign and domestic. The exhibit focuses on seven wars in which the U.S. was involved: Revolutionary, Civil War, WWI, WWII, Korean War, Vietnam War, and the War on Terror. Tom Childers, a world-renowned author and native Clevelander, will speak about his research into WWII. 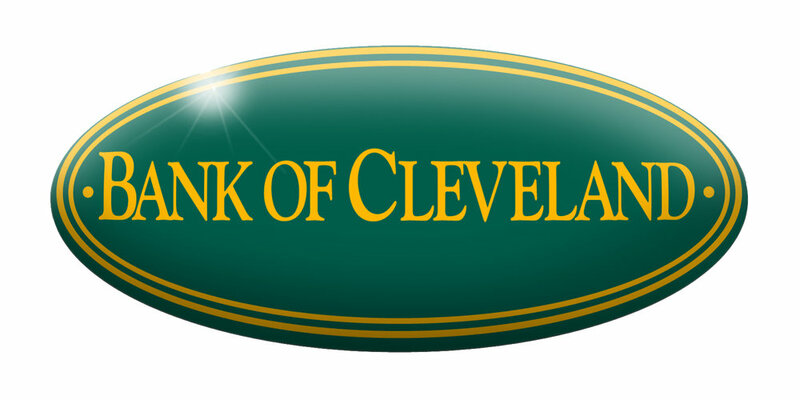 War Memorials exhibit is proudly sponsored by Bank of Cleveland. Light hors d'oevres provided by Impressions Catering.